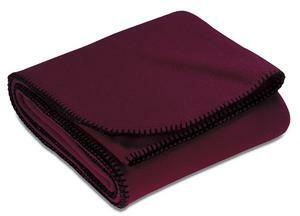 8 Wonderful colors to select from !!! 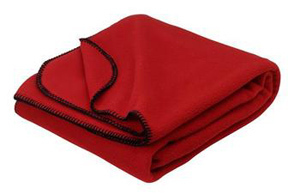 This blanket can be used as a special memorial for a lost pet or you can create a custom dog blanket or cat blanket for your current pet. 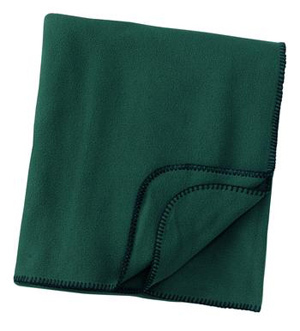 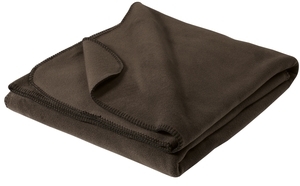 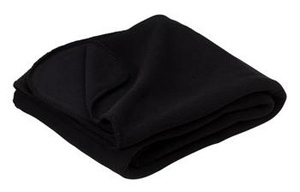 These heavy duty fleece blankets feature embroidery options in several different fonts and colors. 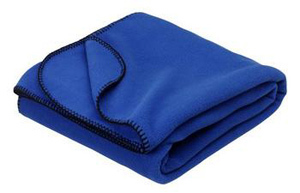 We can also add a graphic image to further personalize your blanket. 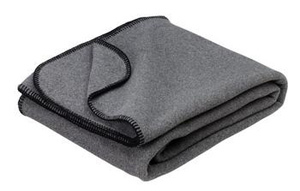 Makes a great dog blanket or cat blanket. 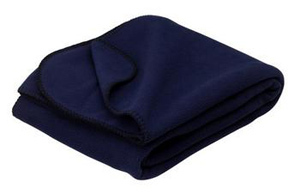 Memorial Blanket for Dog, Cat, or other Pet.